Musicians haven't really gotten any major good news on the internet front since the internet stepped into our lives and reduced the size of the record industry by half. The internet is full of music, but income from streaming services such as Pandora and Spotify aren't enough to make up for the loss of revenue that has plagued the industry for the last 15 years. Matters have been complicated even further when fans upload most of the music online in the form of six-second videos on Vine or podcasts, which are difficult to track and monetize. 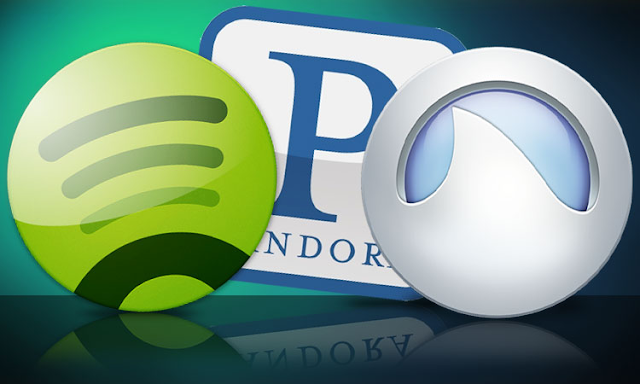 However, this may be changing because of a new group of companies who are looking for ways of finding, tracking and licensing music used all over the internet. The founder of the band called Secrets in Stereo, Josh Collum, who uses the stage name John Ryan, has signed up with Rumblefish, one of these companies. He admitted that he hadn’t been sure of what the companies did when he began working on them. Initially, all he had earned through Rumblefish were a few hundred dollars give or take, but something changed a couple of years ago. He started getting some real money every quarter, which means tens of thousands of dollars. He said he called to ask what had happened. One of the reasons for this change was a song from the band’s 2007 debut album titled ‘Happy’. This had been a love song that had greatly moved Aaron Mischel, a wedding photographer. In 2009, the photographer had been searching for a song for a video he had made of a wedding. He used a website called Animoto for searching for tracks, which is a subscription site for professional photographers that offers pre-licensed music and editing tools. The photographer said that sometimes he had to spend hours in finding a song, but songs such as Happy make the day as they are for joyous occasions. After the couple got their video from Mischel, it was posted on YouTube. The song was liked by those who went to the wedding and it was shared online. The song was also discovered by other wedding photographers and used in their videos. Collum said that he had crossed the 250 million views milestone, which was great for a singer who isn’t that known by people. Ironically, he had never thought of himself as a musician for weddings. But, they turned out to be very lucrative for his music. Along with the money collected from Animoto by Rumblefish, it keeps track of the video’s views. When the number of views on a video rise, it is monetized with ads by YouTube and part of the money has to go to musicians who own the video’s song. Rumblefish collects this money for the singer. It has also made deals with websites similar to Animoto. It also has a deal with the portable video camera company called GoPro. It has software that can be used by camera owners for posing action videos and adding pre-licensed music to them.